One of the UK’s leading tax experts has joined calls for HMRC to penalise promotors of Employee Benefit Trusts, rather than the contractors who took part in these schemes believing them to be legal. David Redfern, tax preparation specialist and founder of DSR Tax Claims, today stated his belief that contractors are being unfairly targeted by HMRC whilst the promotors of these tax avoidance schemes are being allowed to carry on uninterrupted. Redfern spoke out today after recent criticism of HMRC by Stephen Lloyd, MP for Eastbourne, hit the headlines. Lloyd branded HMRC “immoral” after its decision to tackle contractors who used Employee Benefit Trusts to minimise their tax bill. Employers would pay contractors’ wages into the trust and then “loan” those wages back to the contractor on a five to 10-year basis. As these loans would “roll-over”, little to no tax was due on them. 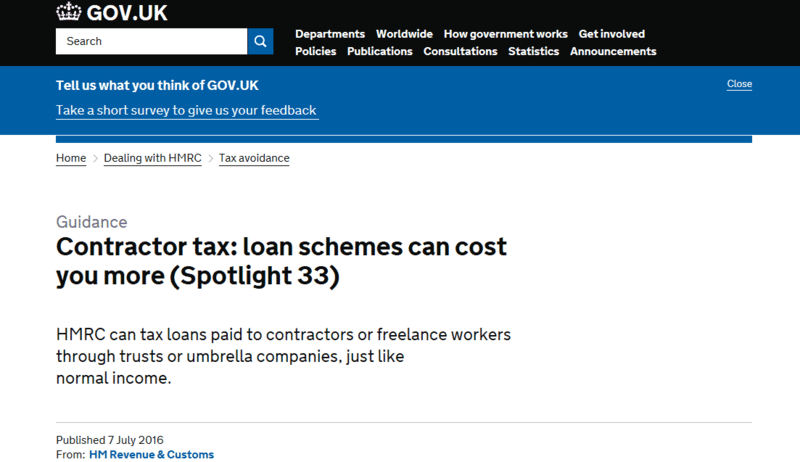 Many contractors who took part in these trust schemes believed them to be permissible under HMRC rules, but HMRC issued a warning and cracked down on them in 2010. 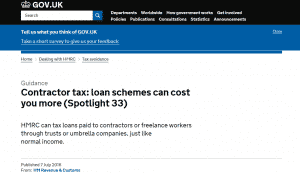 Contractors who used such schemes now face repaying the loan or any tax due, which could potentially run into six figures, or face receiving HMRC penalties. Redfern argues that HMRC’s approach is unfair, stating that “Many contractors took part in these schemes on the advice of accountants, believing them to be lawful, and it is unjust of HMRC to retrospectively target these contractors whilst letting the promotors of these tax-avoidance schemes off the hook. Most people agree that tax avoidance should be targeted, but to retroactively punish those who trusted the advice they received from their financial advisers and accountants goes against the principle of fairness that HMRC should be seeking to uphold”. Noting that the promotors of Employee Benefit Trusts were not receiving as severe a penalty and were able to continue their business activities unscathed, Redfern added “It is right that HMRC tackle tax avoidance to ensure that the taxation system in the UK is fair to all workers and it is taking great strides to tackle tax loopholes which have given rise to avoidance in the past, but it is rough justice to castigate users of these schemes while those scheme promotors, whose sage advice was taken by contractors, are allowed to continue to target those very same contractors by now offering to help them out of a mess they themselves created”. 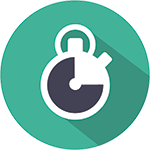 Users of Employee Benefit Schemes have until April 2019 to settle their loan or must contact HMRC by the end of this month to settle their tax liabilities.